Smith Optics is known for snow. More specifically, for ski goggles. But with their entrance into the world of cycling they needed to come in swinging. 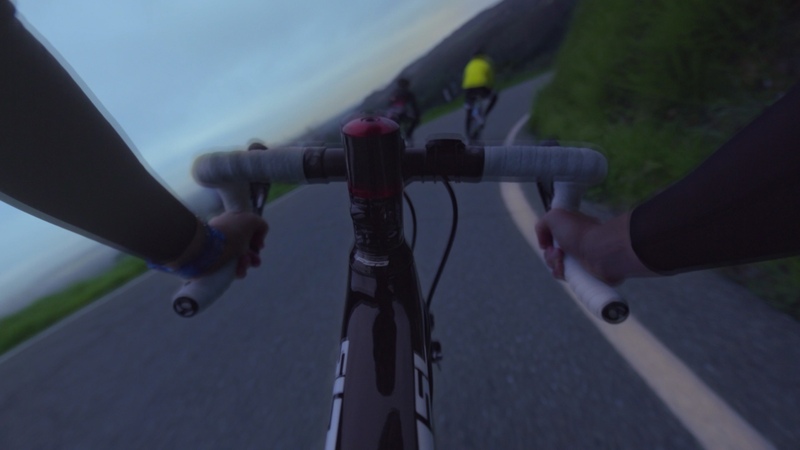 They wanted to enter the cycling world with an outspoken bang – making a statement with their first broadcast ad, set to air during the Tour De France. Smith is known for making epic gear that sits at the forefront of innovation and style. At its core, the Smith brand stands for fun, for life beyond walls, and for the thrill of the pursuit. Experience is everything.